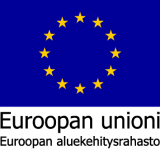 Join us in our path to international growth. 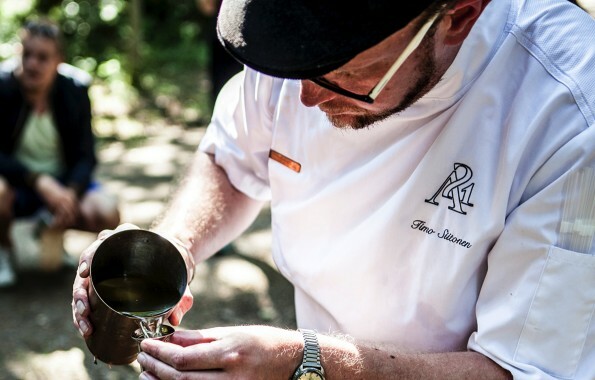 Nordic Mixers have been created thanks to a partnership between VEEN and A21 Helsinki, nominated the best bar in the world. 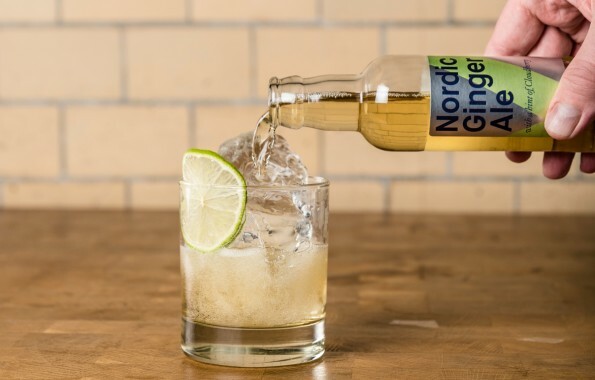 While it may have not been a sauna discussion that led to their creation, VEEN Nordic Mixers derived from two worlds: Premium water know-how from the wilderness of Finnish Lapland; and mixology masterminds from downtown Helsinki. Bulk Mixers manufactured by large multinational brands contain preservatives, sweeteners, and artificial colourings. In contrast, craft drink mixers such as ours, are made with the very best natural ingredients, without any additives. 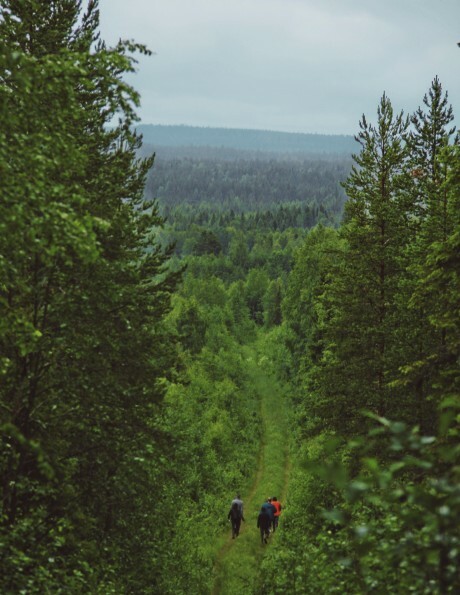 We bottle the VEEN Nordic Mixers at the source in the remoteness of Finnish Lapland. 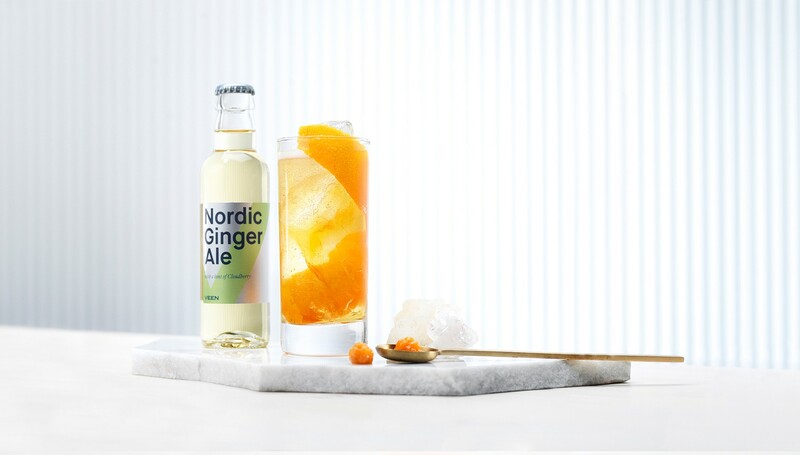 Our desire has always been to bring the pure flavours of the Nordics to the people around the world, so that a sip of Nordic Mixer would portray the character and purity of the nature of these remote lands. 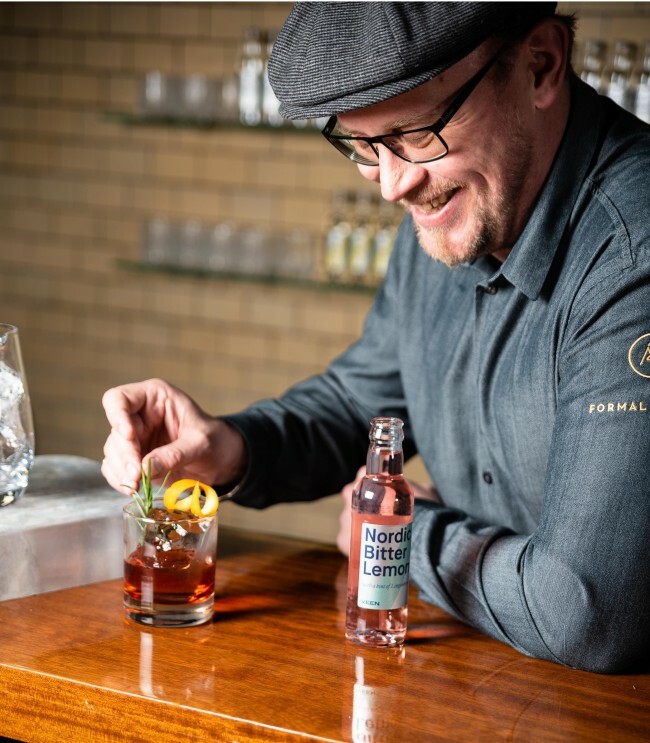 At the same time, our wish has always been to craft a mixer flavour which would appeal to consumers not only as a drink mixer, but as a sophisticated stand-alone drink. 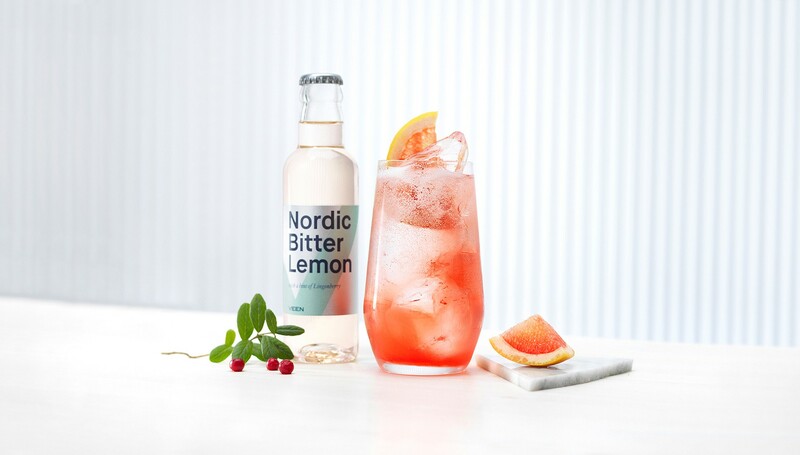 Nordic Ginger Ale and Nordic Bitter Lemon truly make this possible: all you’ll need is some ice, a few berries or lemon – and you’re all set! 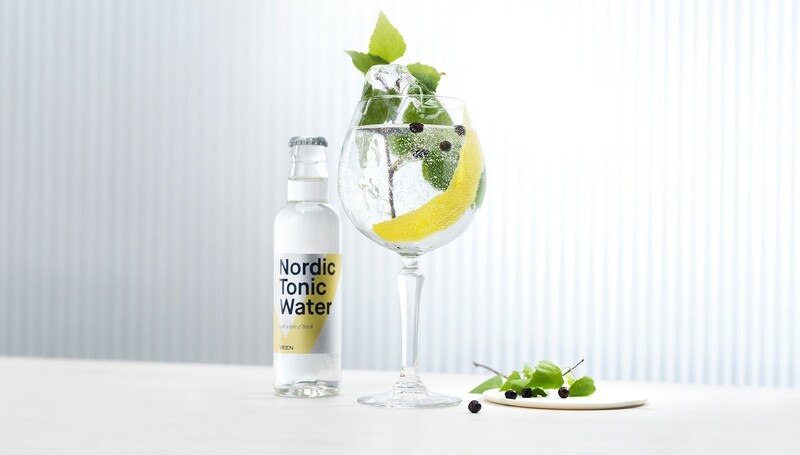 To successfully portray the delicate and distinctive flavours of the Nordics we needed the right medium – the right kind of water. The thing is, most craft drink mixers do not take into account that 95-99% of the mixer content is water. But, we do. VEEN spring water is unspoiled by nitrate with 0 mg per litre. 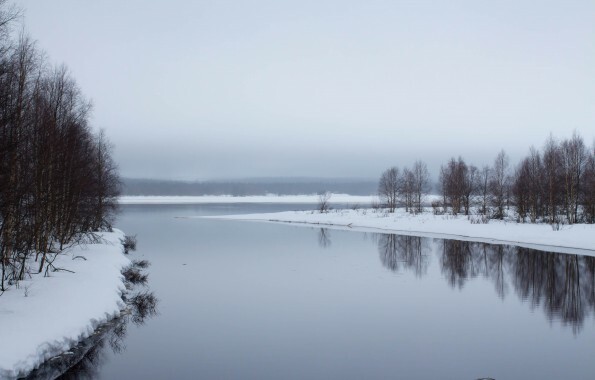 However, it is the unusual smoothness that separates these waters from the rest. This softness comes from VEEN’s extremely low mineral content or TDS (total dissolved solids), which is 17.22 – a number truly exceptional on a global level. 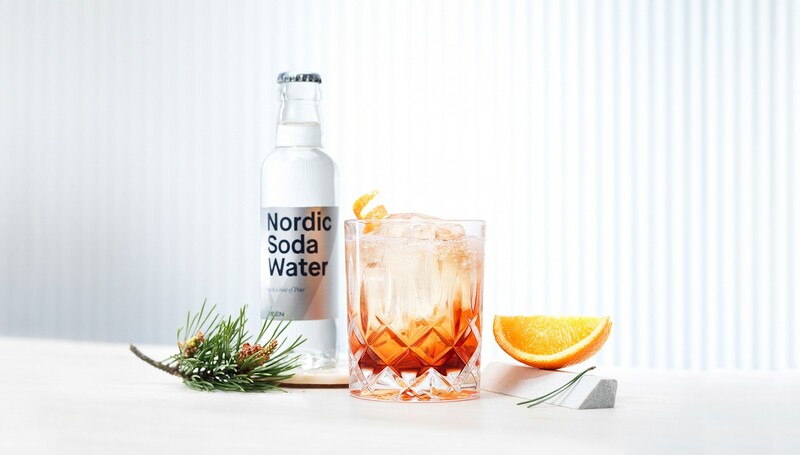 “Combining the softness of VEEN water with natural Nordic ingredients separates VEEN Nordic Mixers from anything else in the category. Thanks to the extremely low mineral content, waters serve perfectly as a blank canvas for adding the unique flavours we always wanted to taste in a mixer drink range”.